The 2010’s have been a decade of analog audio revival. 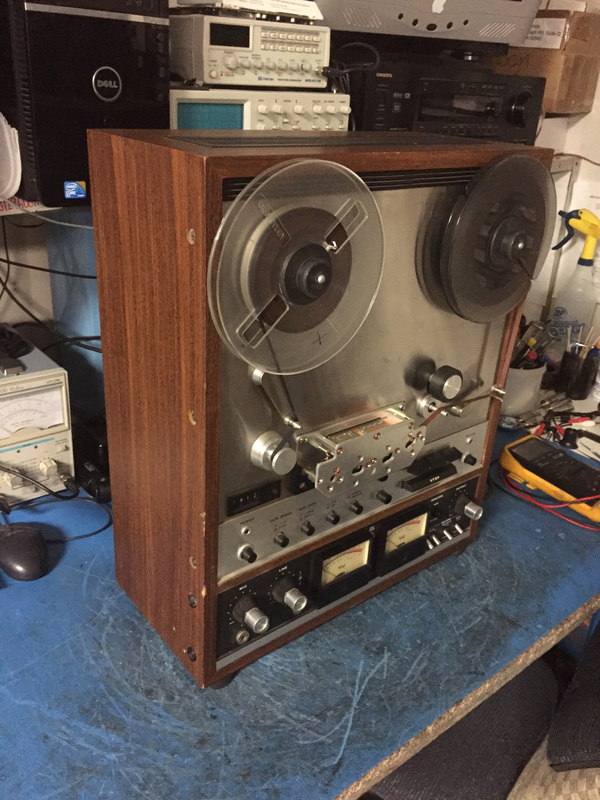 Following in footsteps of the Vinyl revolution that has presses putting out millions of new records a year, Reel to Reel machines have seen a wicked resurgence among audiphiles, hipsters, & boomers alike. As the Factory Service group for TEAC & TASCAM, we have been absolutely shocked by the volume of units coming to us for repair. Models like the X1000 and 38 are among the many coming to us from the corners of the US including New York, Los Angeles, & even Alaska. These units require precision calibration& biasing, but when correctly calibrated, some say the warm analog sound is unparalleled by digital and other analogue mediums. At this time, there are no new manufacturers of reel to reel machines, but a group from the UK hopes to change that. Horch House, a last man standing in the analog space, hopes to change that with the introduction of Project R2R. Horch House intends to manufacture new Reel to Reel machines, and we salute them for their dedication to an almost lost form of media. Try it for yourself some time.